There is no way that West Hill could exist without volunteers . Most of the positions are very easy to serve in but critically important. There are many areas in need of volunteers. We're certain there is a place for you! Please head here for a list all ministries and get involved! 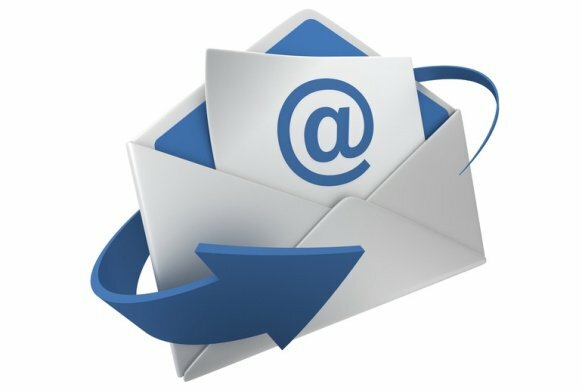 If you would like to receive our weekly bulletin emailed to you on Saturday mornings, please give us your information below. It contains the same information as the paper bulletins handed out on Sundays, including the prayer list. West Hill has been blessed to have so many in its family who give tithes and offerings, and we are truly grateful for your faithfulness and generosity. 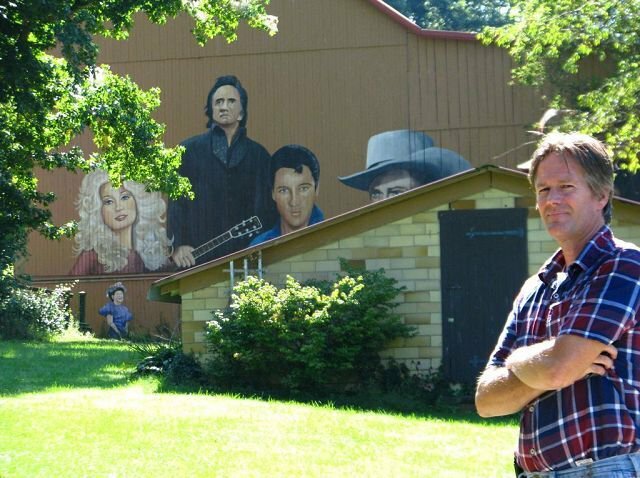 Your giving allows us to minister to people not only here in Wooster, but also world-wide. And now, you can give online! It is quick, easy and secure. While you're giving, please help us out by clicking the "Cover Processing Fees" box. 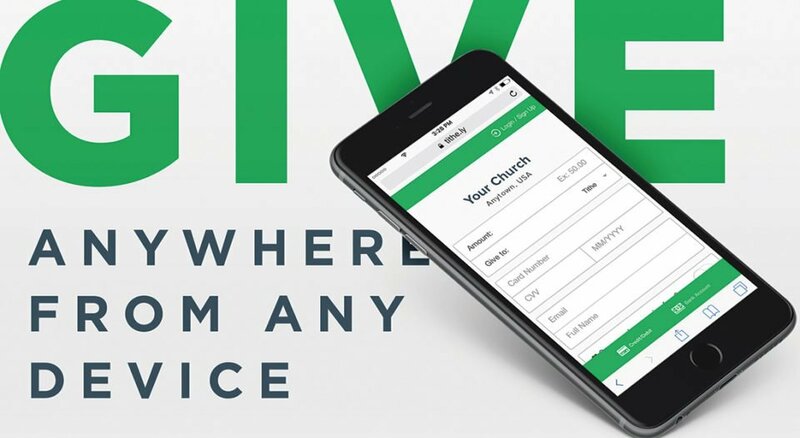 If you miss a Sunday or forgot your check book, but still want to give, visit here or the kiosk to check it out! 1st. Tuesday of every month. For more information and to sign up, visit mywhbc.com. Join us Thursday, April 18th at 10am in the FLC for a "Last Supper" Commemoration. The main dish will be ham, please bring a salad or side. Friday, April 19th at 7pm. 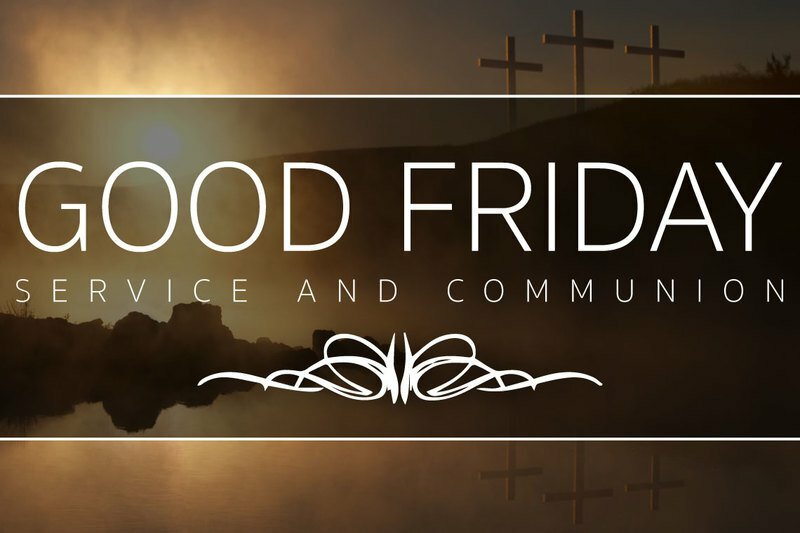 Join us for our Good Friday Service and Communion. Sunday, April 21st at 7:30am at the crosses next to the church. 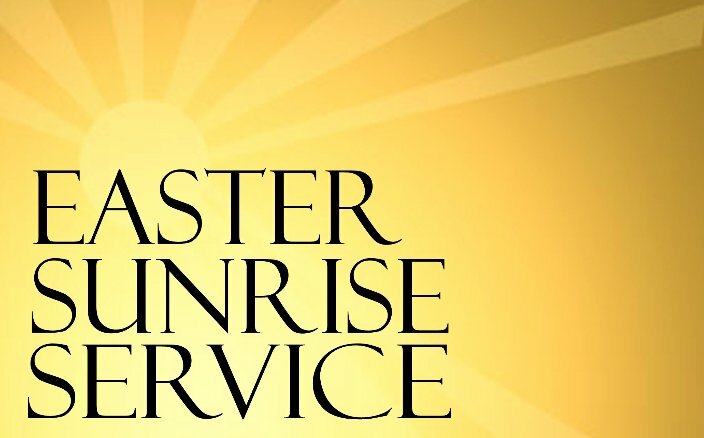 Join us for Sunrise Service before regular Sunday services this Easter. Join us for Worship Night with The Hill Worship Team , Sunday, April 28th at 6pm. We will be having VBS for Kindergarten-5th Grade July 8th-11th. Parents, be sure to save the date! Copyright 2019, West Hill Baptist Church. All Rights Reserved.